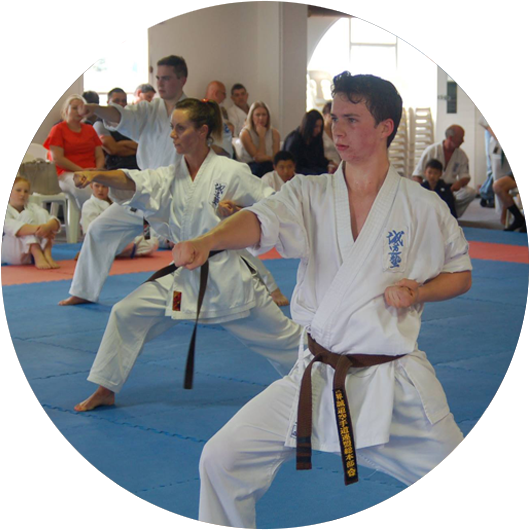 Kyoshi Chris came to Seido after a background in the Kyokushin style of karate in Newtown and also London. On her return to New Zealand in 1995 a friend invited her to try out Seido which she found was a good fit for what she was looking for. 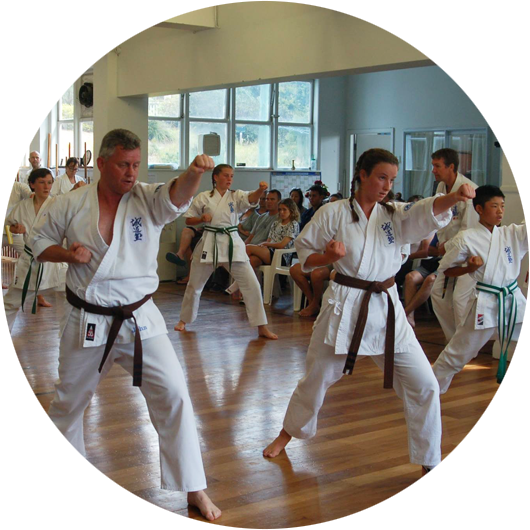 Kyoshi Chris started training with Kyoshi Archimedes at the (then) dojo in Cuba St achieving her shodan in 2001. Kyoshi Chris has studied sport science and also teaches Pilates. She really enjoys teaching and wishes to empower individuals to challenge themselves. She particularly likes to help students focus on aspects they are unsure of and enjoys seeing the improvement that results from individual attention. Kyoshi Chris says she enjoys the friendly atmosphere at the Wellington dojo and appreciate the leadership and encouragement from her seniors. 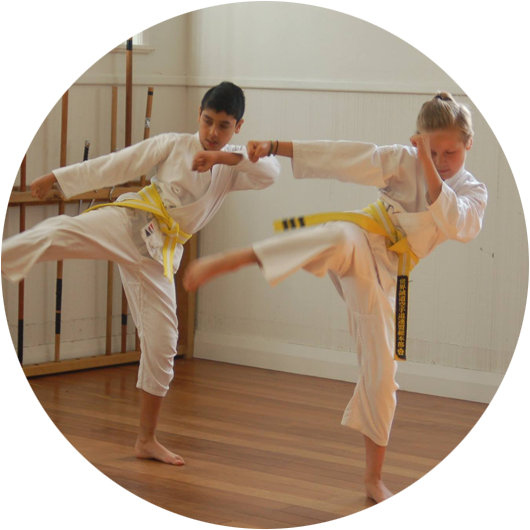 She is also inspired by the fact that our dojo has a strong representation of women in the higher grades.